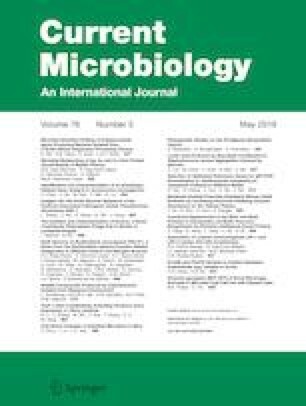 Vibrio cholerae, the causative agent of severe watery diarrheal disease cholera, requires production of a number of virulence factors during infection which results from the activity of a cascading system of regulatory factors by sensing to different environmental signals. TcpP, a membrane-localized transcription activator in V. cholerae, activates virulence factors production by responding to human host signals. To better characterize the transmembrane helix in regard to its roles on TcpP positive effectors sensitivity, site-directed mutagenesis was performed to identify specific mutations in this region which could enhance TcpP transcription activity in the absence of stimuli, like bile salts. We found that TcpP L152A constitutively forms homodimer and activates toxT expression in the absence of bile salts. However, being active, TcpP L152A needs to form disulfide bonds between the cysteine residues in the periplasmic domain of TcpP. We also found that TcpP L152A showed a competitive advantage in the infant mouse colonization model by coadministrating the bile salt-sequestering resin cholestyramine. All these results demonstrate that the transmembrane helix of TcpP plays an important role in regulating TcpP transcription activity in response to its positive effectors. Na Li and Yue Zheng contributed equally to this work. This study was supported by the National Natural Science Foundation of China (31470244 and 31770151) and by the Science Development Foundation of Zhejiang A&F University (2013FR012).